Everyone knows that leadership, citizenship and democracy happen 365 days a year. One special event takes place each year where all three of these things happen at once: Election Day. Are you registered to vote? If you are 18 or above, you can register to vote in a primary and the general election. If you are 17, and will be 18 by the next general election, also called Election Day (this year: November 8, 2011), you can register to vote. 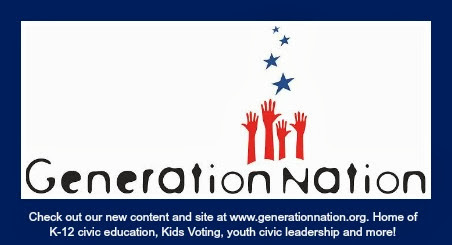 If you are 16 or 17 and will NOT be 18 by the next general election (November 8, 2011), you can pre-register to vote. When you pre-register, then you are automatically registered when you turn 18. If you live in another NC county, find the address here. If you don't live in NC, contact your local or state Board of Elections. Want to learn more about voter registration? Contact the Mecklenburg Board of Elections or read more at the State Board of Elections website.